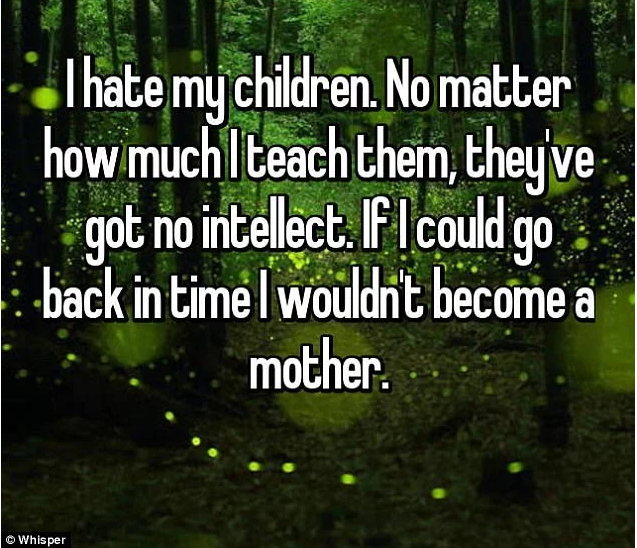 As shocking as it may sound, there are some parents who hate their kids. 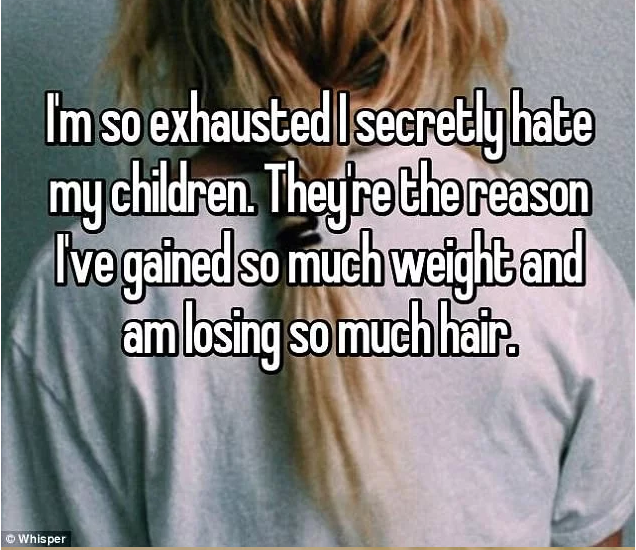 Some parents have taken to anonymous confessions site, Whisper, to make shocking revelations concerning how they feel about their own children. 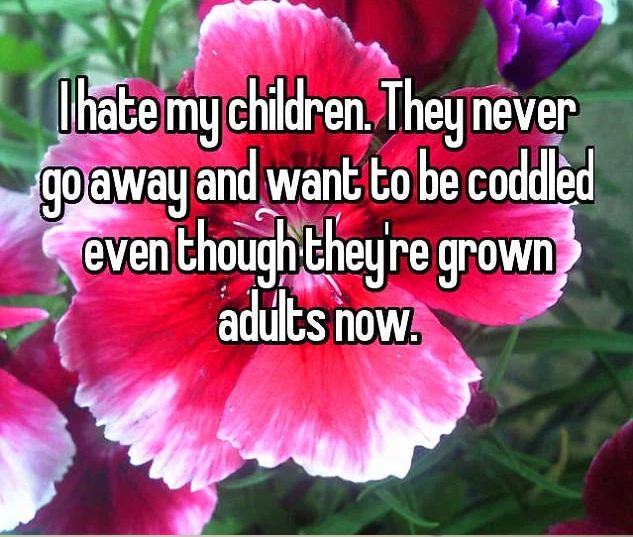 Some confessed they secretly hate their children while some others say they regret ever having children and wish they stayed childless. 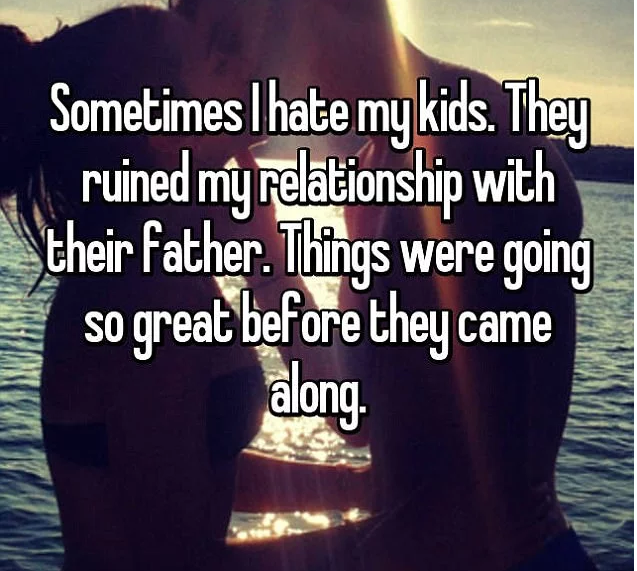 Some of the parents gave reasons why they hate their kids, including that children are ungrateful. 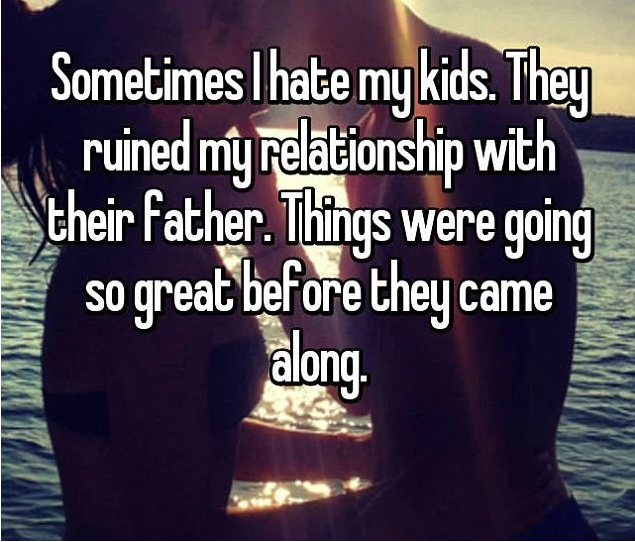 Rather than just admitting they sporadically hate their children, one parent said they make them miserable every single day and they’d easily run away with no remorse, while another said she’s been unhappy ever since she gave birth and wishes she could turn back the hand of the clock. 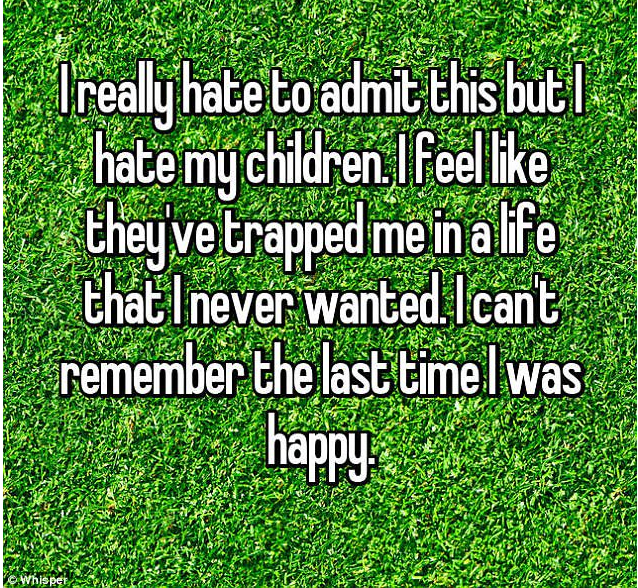 One parent boldly claimed that her children had sucked the happiness from her life in a candid confession on the website. 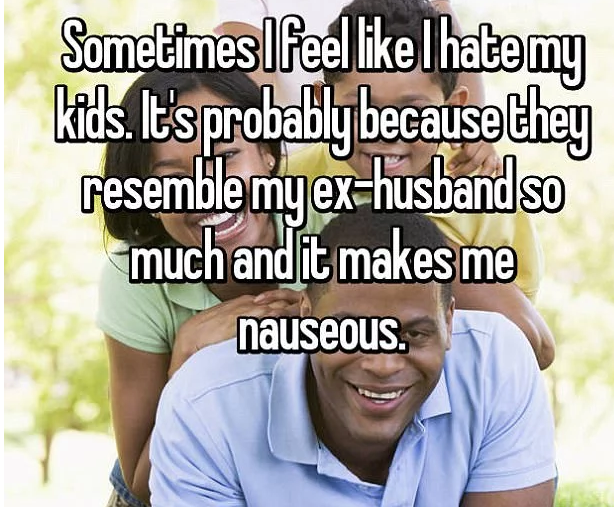 Other reasons for disliking their children included a woman who viewed her children as a daily reminder of her ex-husband. 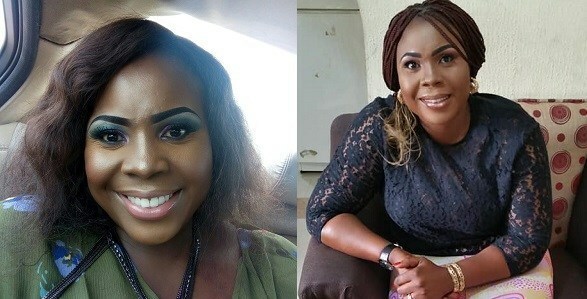 One mother even blamed her children for the breakdown of her marriage in a shocking confession. 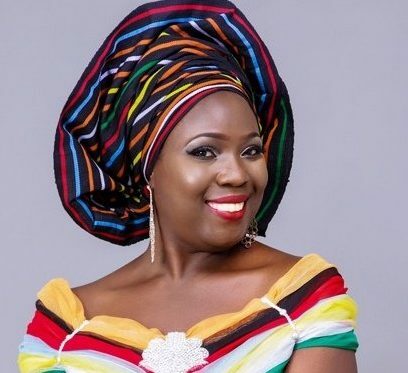 A mother to older children admitted she was still finding raising them difficult. Reading these stuff is kinda sad to me. 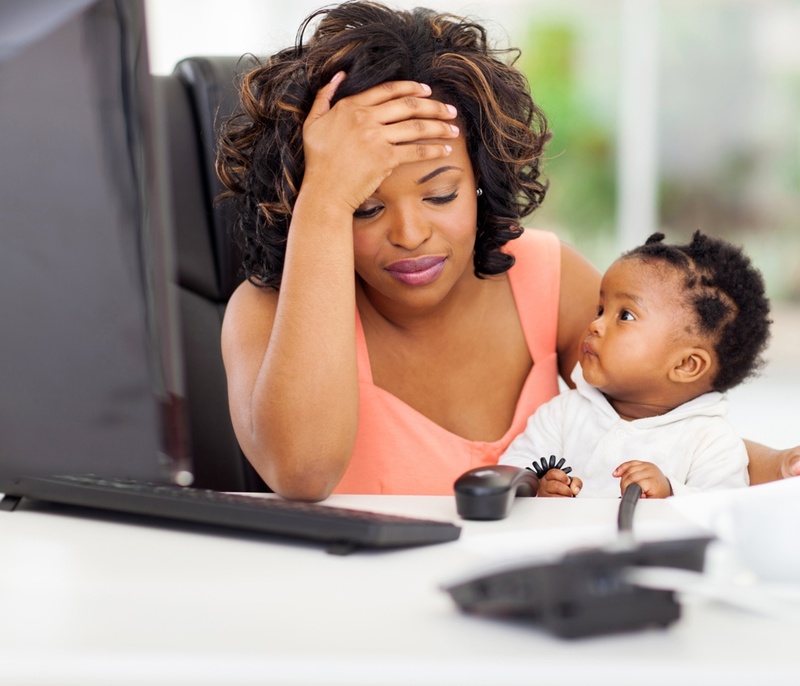 There’s no reason to resent a child especially when they’re practically ignorant. These kids didn’t ask to be born so why hate them so much. I understand that sometimes it can be overwhelming but hate is out of it. Hate ke. 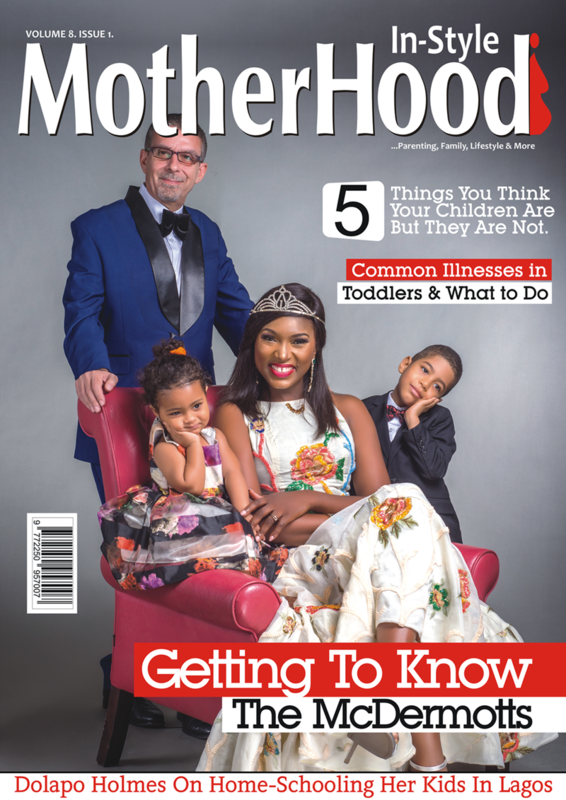 I can’t wait for my daughter to return from school and trouble me everyday. Lol.